Operators are expanding their businesses. Satellite|PolyPortables is responding by doubling their Bristol, IN distribution and manufacturing center from 120,000 sq. ft. to 240,000 sq. ft. This facility expansion means increased availability of products for their customers. 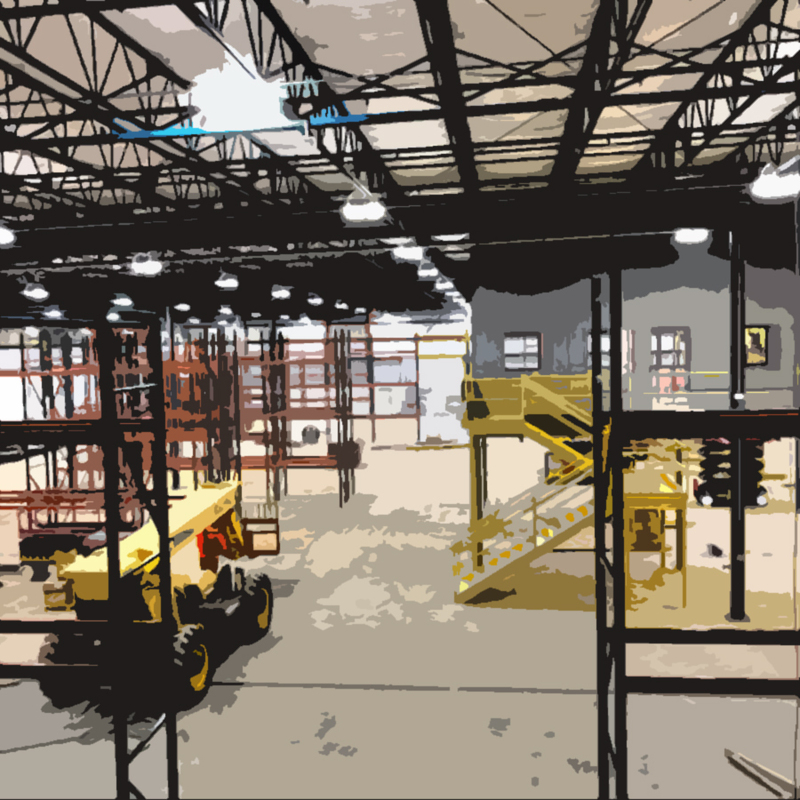 Satellite|PolyPortables Facility Expansion Doubles Production Space! In 2015 Satellite built a new Central Distribution Center (CDC) to house additional inventory, increase assembly and launch Satellite Suites, a new line of restroom and shower trailers. With the expanding US economy, demand for restrooms, handwash stations, holding tanks and trailers continue to rise. Satellite|PolyPortables’ European manufacturing and sales division are also experiencing record growth. To accommodate customer demand, the Bristol, IN location will soon be twice the size. 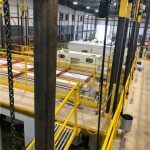 The additional space is primarily being used to add additional manufacturing for Suites’ trailers. New laminating equipment used to manufacture walls and other flat surfaces will occupy 45,000 sq. ft. of the new space. A new state of the art racking system is also being built, to increase active inventory space. Improving logistics and workflow processes is vital to meeting increased demand. Two new receiving docks have been added along with key internal personnel. More personnel is needed. To inquire about available openings please email Mercie May at MercieM@satelliteindustries.com. Previous 2019 Satellite Women’s Conference Keynote Speaker!